Have you ever heard about maidreamin, the popular maid café in Japan? Did you know that these maids not only serve you cute food in cute ways, but they also sing and dance? 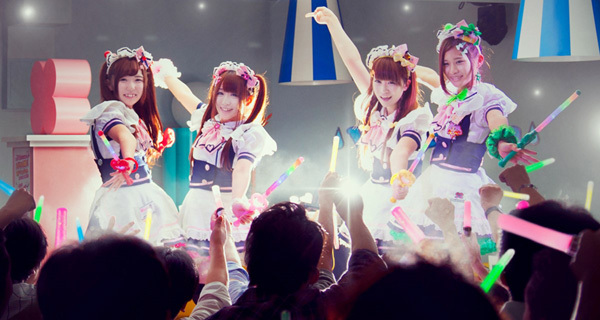 Otakuthon is excited to present a unique performance from maids straight from Japan! maidreamin’s concert will be held on Friday, August 3, 2018 at 8:30pm in Main Events 210b. Click here to learn more about maidreamin'. NOTE: This will be a ticketed event. 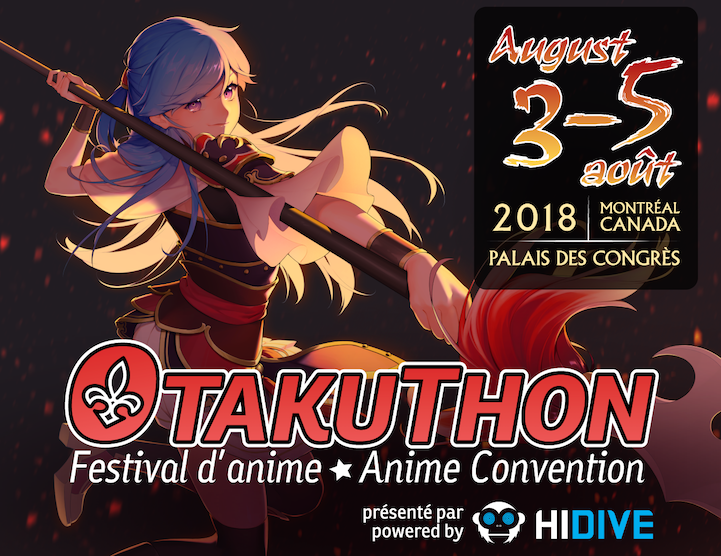 An Otakuthon badge valid on the day of the performance is also required. To purchase a ticket for this concert, please select one of the "maidreamin's Concert" options when completing your Otakuthon preregistration. Tickets are non-transferrable and are only good for the chosen concert(s). 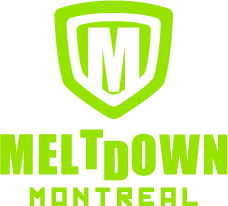 Tickets purchased through preregistration are included as part of the badge -- simply present your badge at the door.